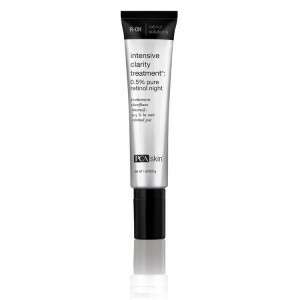 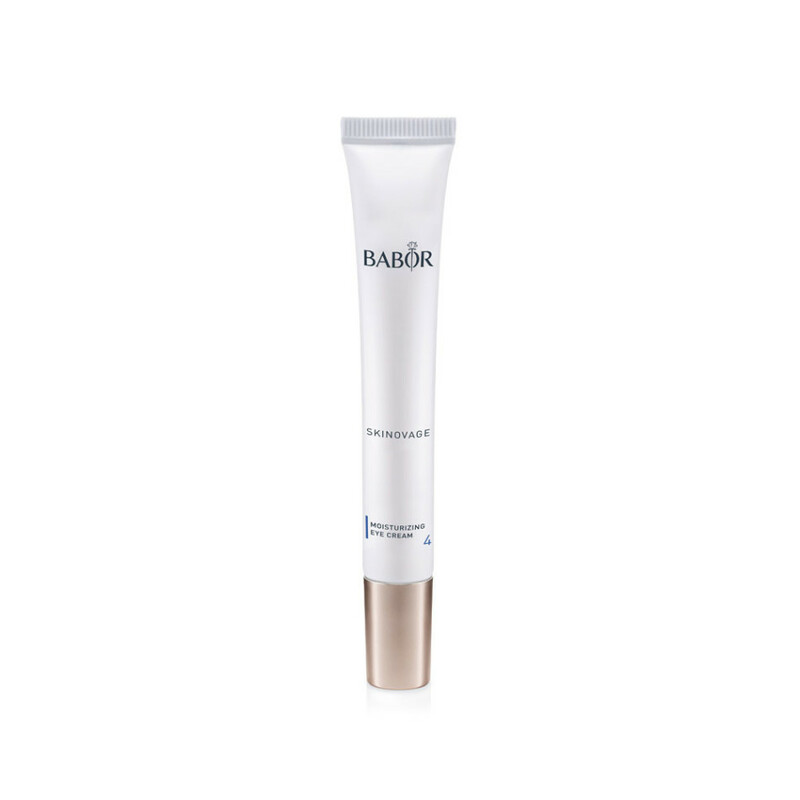 This cream provides intensive moisture to the fragile eye area while reducing dark circles and puffiness. 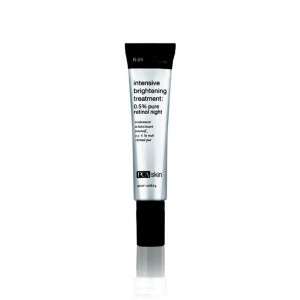 Helps diminish signs of aging such as dryness lines. 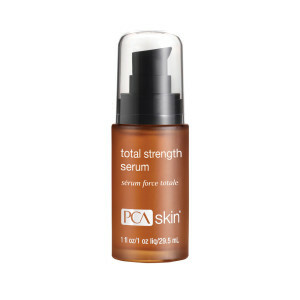 Based on scientific research, power peptides make the skin more resistant against all external influences and factors. Provides deep-penetrating moisture and smooths the skin. 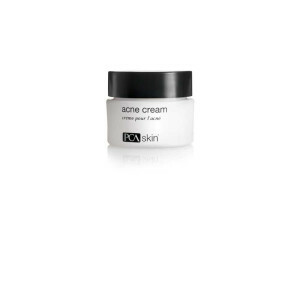 The skin appears fresh, youthful and smooth. 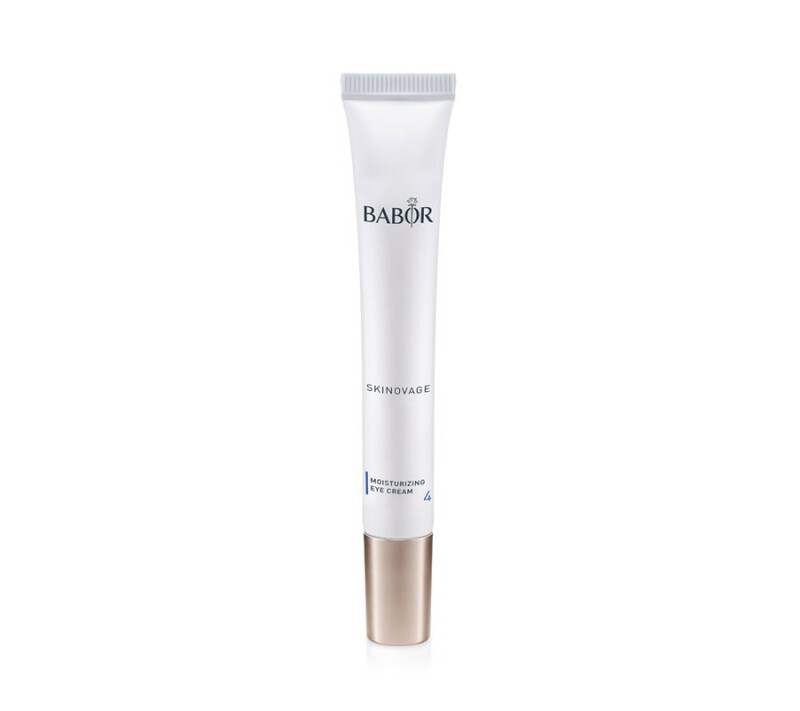 Apply to the eye area each morning and evening with the roller applicator, after cleansing, and gently pat in with fingers. 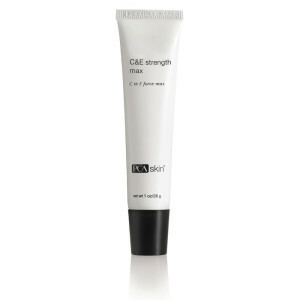 This antioxidant formulation combines pure vitamin C and pure vitamin E to strengthen skin, minimizing the appearance of fine lines and wrinkles. 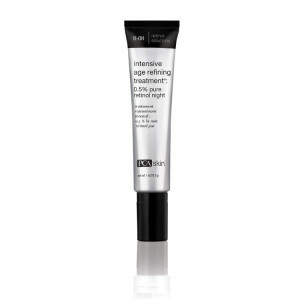 The ultimate pure retinol nighttime treatment for those concerned with aging skin including fine lines, wrinkles and uneven skin tone.